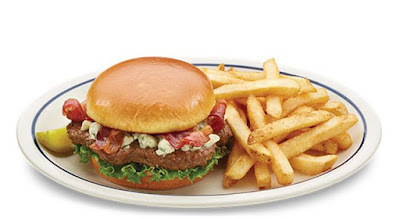 As an enticement to get you to try their burgers, IHOP is pulling a Red Robin* and offering free French fry refills with the purchase of any burger through July 30, 2016 at participating locations. 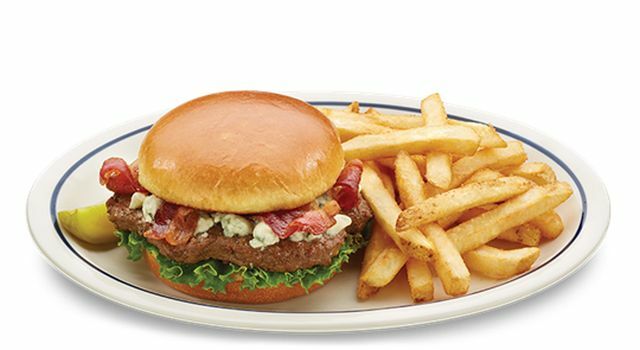 IHOP's burgers come with a choice of side, including seasoned fries (which you'll have to pick to take advantage of the deal). The chain recently switched to new brioche buns for their burgers. Current burger choices at IHOP include the Denver Omelette Burger, Blue Cheese & Bacon Burgers, Hamburger, Cheeseburger, Mega Monster Cheeseburger, and Bacon Cheeseburger. *Red Robin includes bottomless fries with each burger purchase.